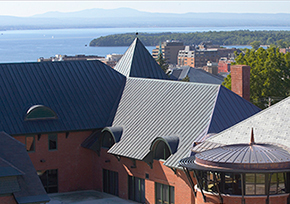 When you collaborate with Champlain, you join our community of thought leaders. Explore the links below to find out more. Then, tell us your workforce needs and let's get to work. 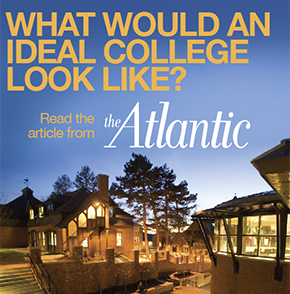 Champlain College featured in The Atlantic magazine as an ideal college.